A type of peppermint was found in Egyptian tombs dating back to 1000BC. 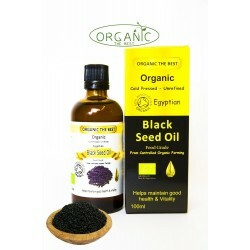 It is currently used in Chinese and Western medicine to help alleviate the symptoms of a number of ailments. There are many varieties of mint but only the essential oil extracted from Mentha piperita (a spearmint and watermint hybrid cross) and Mentha arvensis (Wild Mint), has the sharp, crisp and familiar aroma we associate with the term peppermint. Peppermint (Mentha piperita) is the most popular type of mint essential oil. It contains all the therapeutic properties you would expect from Peppermint Essential Oil. 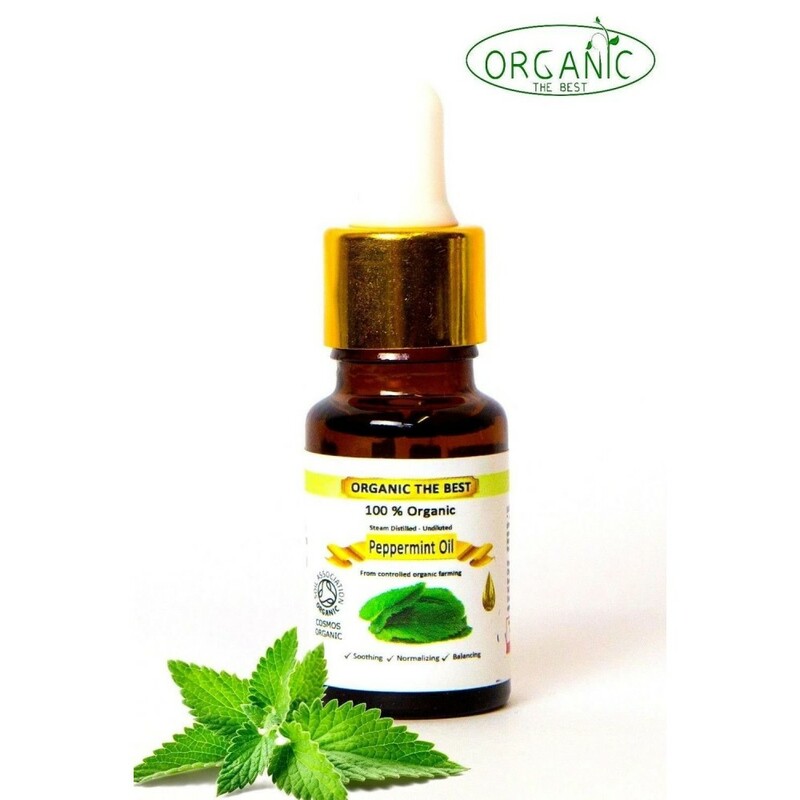 Peppermint Piperita Oragnic Essential Oil is certified organic by the UK Soil Association and can be traced back to the organic farms where it is produced. 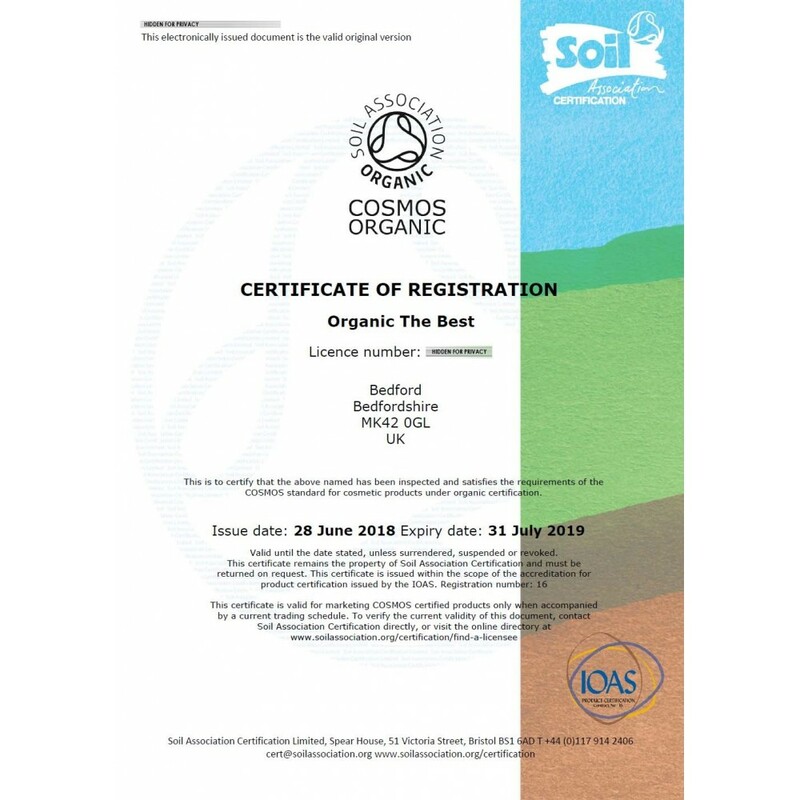 The UK Soil Association is the most respected organisation in the UK for the certification of organic products. 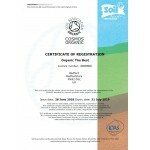 It is equivalent to the Ecocert, USDA Organic and comparable certification outside of the UK. 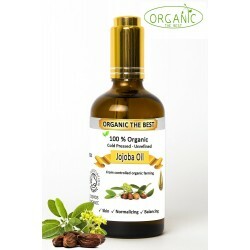 A therapeutic oil that relieves stress, nourishes skin and hair, and has been used for centuries to revive, invigorate and soothe. Peppermint oil has been known to help ease aches, stiffness, headaches, indigestion colds, congestion and anxiety and has therapeutic, stress-relieving, and insect-repelling properties. Widely recognized for its cooling and calming benefits, the minty aroma may provide a cooling effect to the skin and is used in a variety of skin and haircare products. Peppermint has a zingy but soothing aroma with a sweet and refreshing scent to balance your breathing and bring relaxation to an overactive mind. Mixed with a carrier oil Peppermint Oil may help alleviate congestion and help you breathe more easily. It may also help reduce nausea. 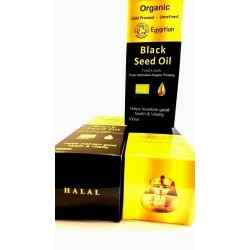 Diffusing or breathing in the oil has been known to help with food cravings. Add a few drops for a refreshing and uplifting bath. Diluted with Coconut Oil, Peppermint Oil may relieve the pain caused by sunburn by helping to calm the skin and create a cooling effect. 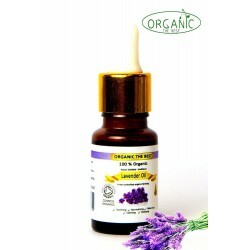 It is also used in various skincare products to relieve the symptoms of acne. Add a few drops of peppermint to your shampoo to help condition and nourish your hair. 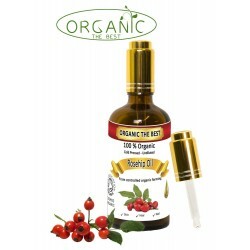 Helps relax the muscles and ease away aches and pains when combined with a carrier oil and massaged into the skin. Many people use Peppermint Oil to deter spiders, ants and mice from places in their home. It is also used as a general insect repellent. Diffusing the oil can work well as a natural air freshener. 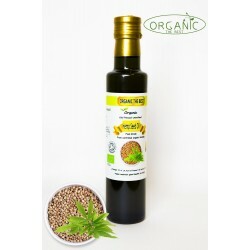 Helps to aid and increase concentration and ease the symptoms of coughs and tension. May cause sensitisation in some instances in some individuals. Should avoid use if pregnant. 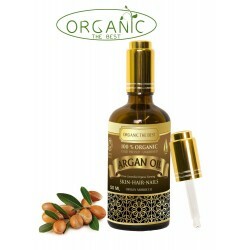 100% Pure Organic Argan Oil Premium Quality 100% Organic ..